Happy Easter, everyone! And, don’t forget it is April Fools Day; those Easter treats may not turn out to be exactly as you thought they should! This 6 of Cups from 78 Tarot Astral is here with a few reminders for us today, and I honestly think we can cover all of the bases when it comes to this card. Take time out to stop and smell the roses; this applies to everyone, as there are also many in the midst of celebrating Passover. 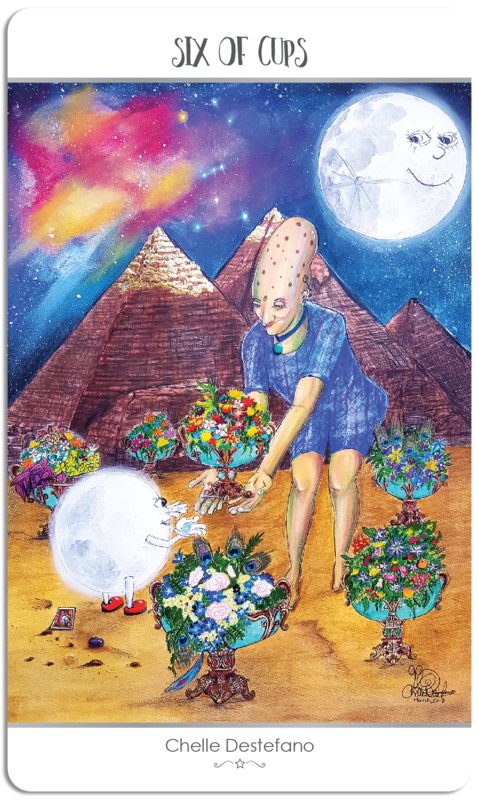 The 6 of Cups brings up that childlike innocence that we see present at holidays, with the delight in the eyes of a child, as they discover the goodies which were left for them. There is often reminiscing about the past holidays, and the memories which they conjure up, especially in days of old when there were Easter bonnets. Whether it is just the holiday mode, or the fact that Mercury is continuing its second retrograde of 2018, there is that person-from-the-past element to consider. You could hear from, or contact someone, today, perhaps in a simple text, sending out best wishes for a fantastic holiday. But, we all know with the 6 of Cups, and Mercury retrograde, that it is also possible to see people coming out of the woodwork from past relationships, etc. In this instance, it is necessary to assess these communications one by one, for it is not always necessary to entertain a conversation with someone who represents a part of your past you would rather forget. Enjoy your holiday, and may all your memories be pleasant ones! 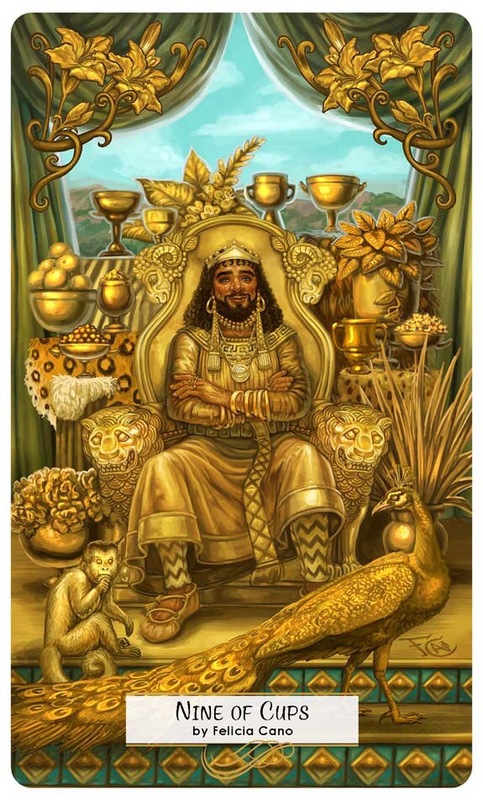 This entry was posted in Artist, Card of the Day, Deck Review, General Tarot, Patreon, Readings, YouTube Videos and tagged 6 of Cups, Card of the Day, Guidance, Path, Reading, Tarot. Mercury retrograde continues this week, as we leave behind the energy of the Full Moon in Libra from the 31st. Everyone is trying to find their way somewhere and each step taken will feel like a huge achievement. Don’t expect success until the second half of the month with one of your projects, but know if you keep plugging away it will happen. 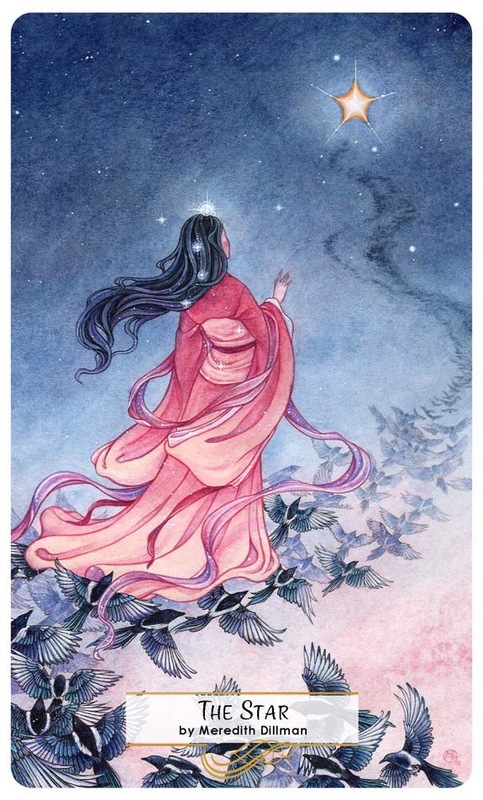 This entry was posted in Artist, General Tarot, Love and Finance, Patreon, Readings, Weekly Tarot Guidance and tagged Guidance, Path, Reading, Tarot, Weekly. Sometimes, along our way, we can lose faith in the Universe, thinking it has turned its back on us. When we see the Star card, that faith and hope in the Universe is renewed. The Universe has your back, and things may finally be showing inklings of working in your favor. I know it has been a long time coming, but know that this is just the tip of the iceberg, and you are about to enter one of the biggest transitions of your life. Let the positive blessings abound today and trust in the Universe to guide you. Keeping the faith, and wishing for what is in your highest and best interest, will bring you closer to those hopes and dreams day by day. This entry was posted in Artist, Card of the Day, Deck Review, General Tarot, Patreon, Readings, YouTube Videos and tagged Card of the Day, Guidance, Path, Reading, Star, Tarot. Creativity, growth, beauty, abundance, comfort, sensuality, fertility, patience, compassion. 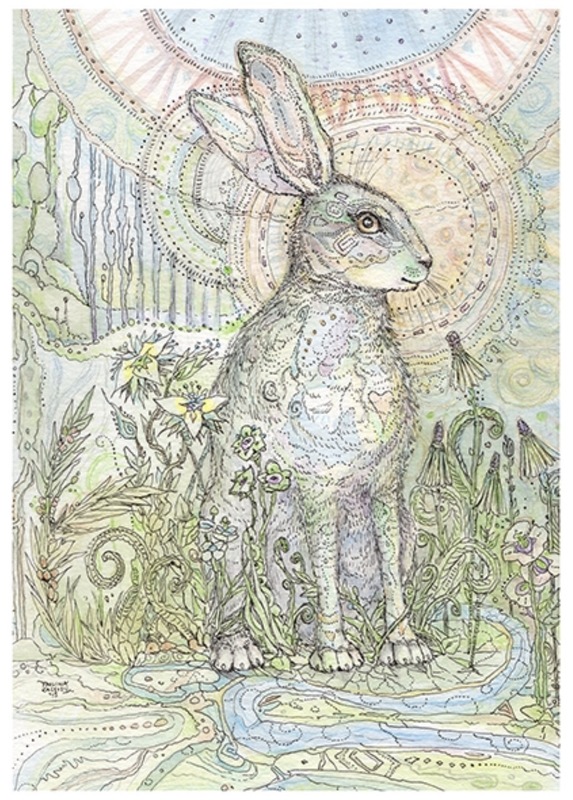 Embodying the feminine divine, Rabbit’s world is grown from love and beauty. She is an emissary of simple pleasures, and is a guardian of safety and trust. Now begins a period of growth and abundance through the compassionate spirit of Rabbit. Her energy will be of assistance as you nurture the birth of a new idea and create beauty in your life. With patience, the finest rewards will be reaped. Expect great outcomes. 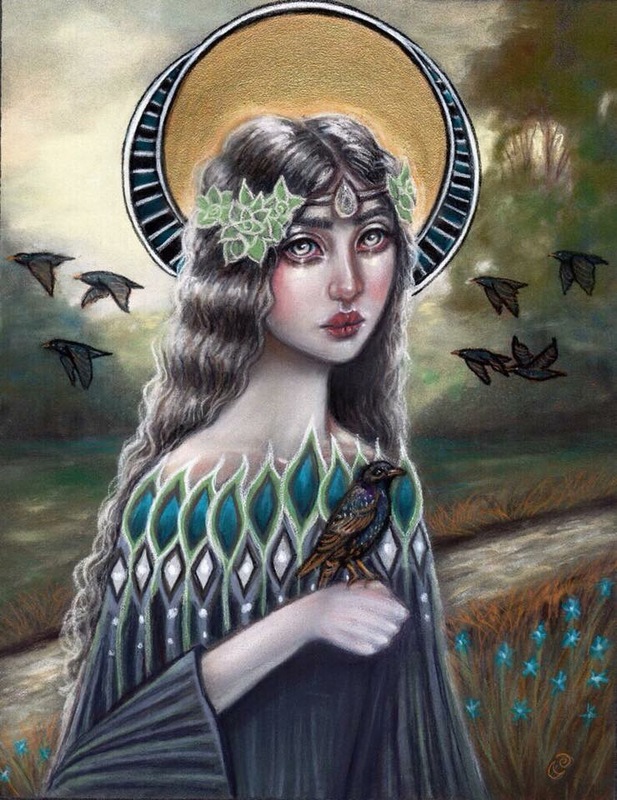 This entry was posted in Artist, Deck Review, Featured Card of the Day, General Tarot, Readings and tagged Empress, Paulina Cassidy, Rabbit, Spiritsong, Tarot. 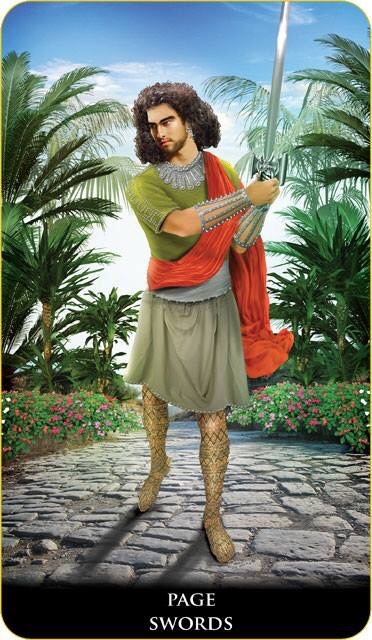 This entry was posted in Artist, Card of the Day, Deck Review, General Tarot, Patreon, Readings, YouTube Videos and tagged 9 of Cups, Guidance, Path, Reading, Tarot. Choice, trust, commitment, devotion, passion, companionship, harmony, divine connection. The fiercely loyal Wolf walks through life with confidence, and carries great powers of endurance. He brings faith and intuition to all forms of love. Communicative and affectionate, Wolf trusts in the power of love and in the bond of companionship. His primal howl is an expression of living life with passion, and the desire for connection. He finds strength in unity while also maintaining his independence. Wolf lends his discipline and harmony in relationship building and decision-making. He urges you to sing the song of your heart’s essence. Tune into your inner-voice for guidance; through this you will access the wisdom needed in making the best choices. 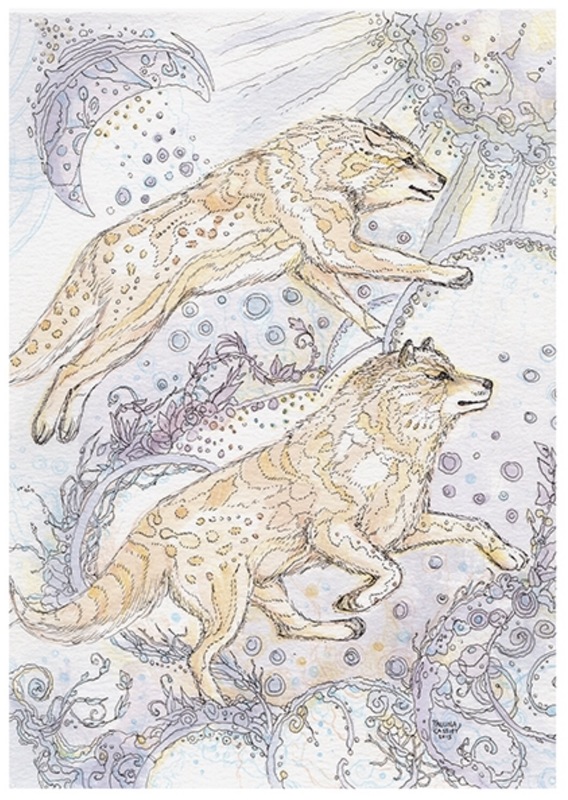 This entry was posted in Artist, Deck Review, Featured Card of the Day, General Tarot, Readings and tagged Love, Paulina Cassidy, Spiritsong, Tarot, Wolf.